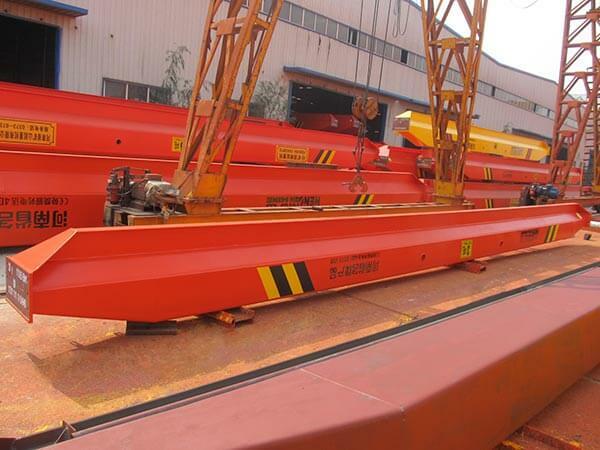 In order to meet the requirements, Algeria customer needs to install the crane in the new plant. We design and manufacture this 5-ton single beam bridge crane. 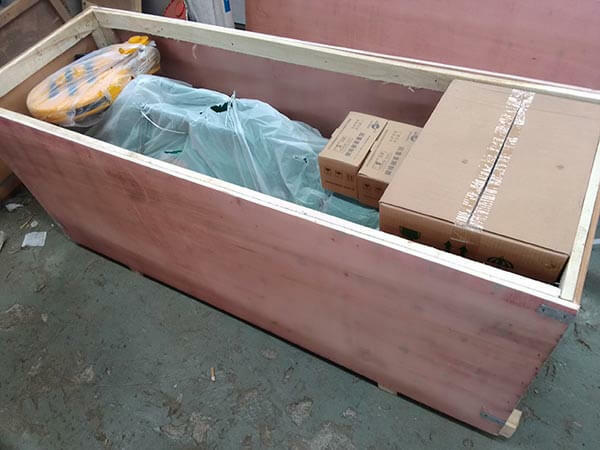 Our client is very satisfied with our transportation, installation, products, and intimate after-sales service. 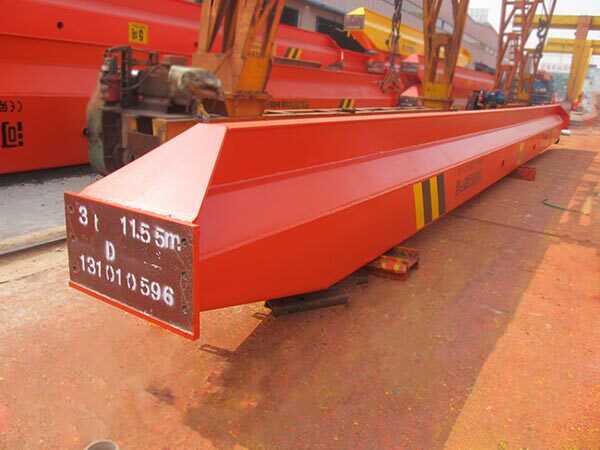 As the client need the single girder overhead crane urgently, we make our design and manufacture department hurry up to produce the crane to meet the needs perfectly. 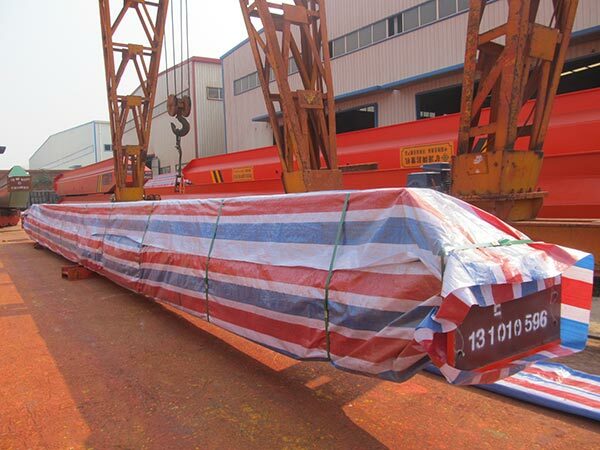 During the design and manufacture of the single girder overhead crane, we would communicate with the client, and we would tell the process of the product to the client. 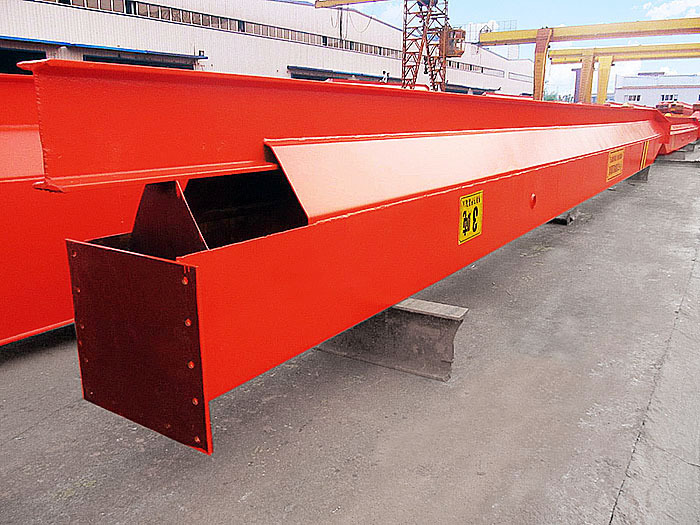 After the client receives the customized single girder bridge crane, we instruct their engineers to install the crane and remind them to carry out regular crane inspection and maintenance. After this deal, the client is very satisfied with the reliable performance of our crane and our intimate service.